There are many reasons why you might consider getting an audit done for your business. You may feel that you want to stay on top of your finances, stay compliant in terms of the law, or boost investor confidence. Regardless of the reason, audits are always a great benefit to have, for any business, large or small. The first and most important benefit is that you will get accurate financial advice from auditors who are experienced in their industry. This is great for your business as you need to ensure that your business is always compliant and know where to improve if you need to. You will get detailed reports and address any possible issues that might cause your business to be slow or not as profitable as it should be. Even if you run a small or medium sized business, your investors and shareholders want to be assured that their money and investment are in capable hands. This is why you can definitely benefit from having an audit done regularly for your business. Audits can be ordered done once every year, or you can choose to have them more regularly if you feel the need. Always choose a reliable auditing team to handle this and let them recommend the right type of audit to do – internal or external. Auditors can help you to increase your profits and reduce liabilities in all areas of your business. 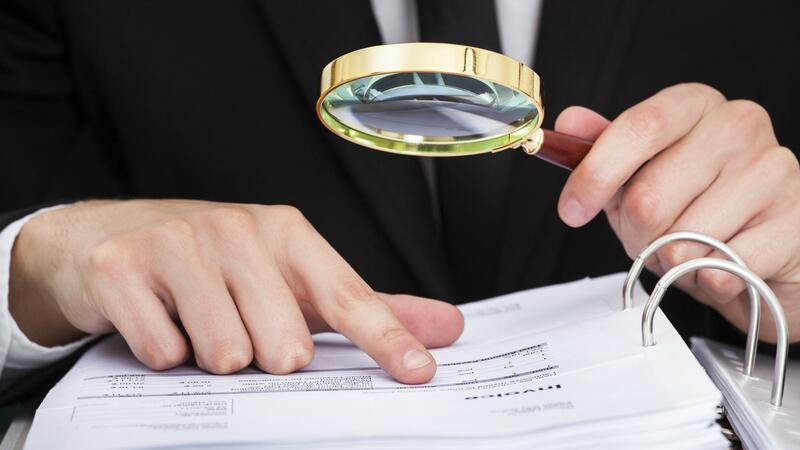 There are also different types of auditing services to make use of, like internal and external audits. Then you can also have financial, operational, compliance, and investigative audits for your business. It’s best to speak to your auditors or accountants to find out what will be the best option for your particular business. When you decide to have an audit done for your businesses make sure that you are prepared. Know what will be expected of you and your team and if necessary, you can arrange for an appointment with your team of auditors before the auditing process starts, to ensure that you have everything ready for them when they start. This will minimize the possibility for any issues down the line and also ensure that you know what you and your team should be prepared for. Audits can take anywhere from a few days to a few months, depending on the size and complexity of your business.